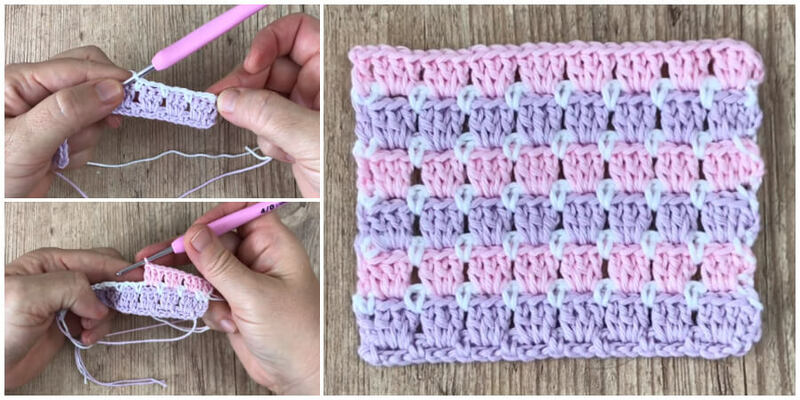 You can use this beautiful crochet Block stitch for so many things including blankets, washcloths, scarves and more. 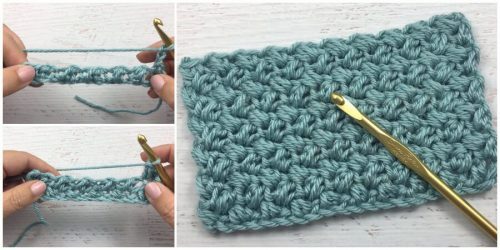 This stitch is one of my favourite simple stitches easy to do with some fabulous effects just using Colours. 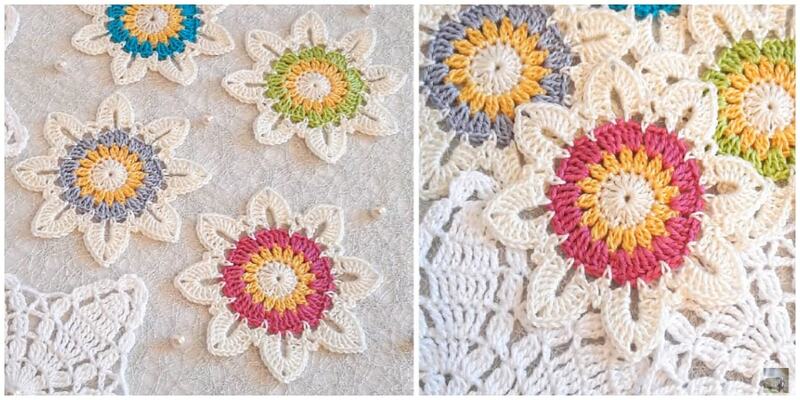 It can be done in the round in a square, straight rows – in lots of Colours or just a few. 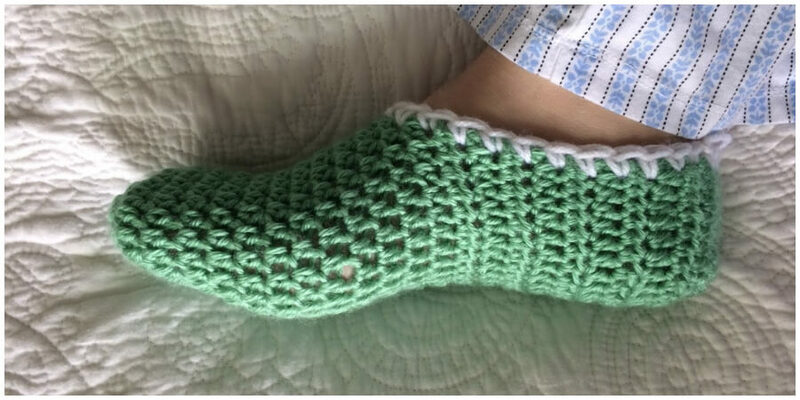 It can also be done as an interlocking stitch and stripes and squares can be created. Even though blankets you will end up with are amazing, it is not only about the end result. 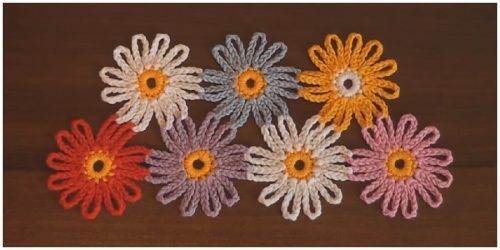 It is about the technique that you will learn below which can be used in a lot of upcoming projects that we share or you will come up with on your own.